As an average 30-year-old individual in India, “Abhi toh party shuru hui hai!” This age is considered to be one of the best to be in. You are financially independent as you have now started earning more than ever. You probably have found the love of your life and are planning to settle down with them. You might have bought a new home by now and might also be looking to buy a comfy car for your new family. Life is at its best! Why Is This the Best Time? The generation which is in their 30s at the moment, i.e. the kids of 80s, are way different than their predecessors. With high-end technology at their disposal, this generation is smart, ahead of their time, and visionaries. They know what to expect. If not, they make it a point to gain knowledge and make informed decisions. Same goes for car insurance, here’s how to find ideal car insurance when in your 30s. At the moment, there’s a possibility that you have to repay a home loan. You might be juggling the loan amount, a monthly budget – which you have taken a charge of, and feel the need to buy a car for comfort. In this situation, starting out with a compact hatchback would serve the purpose. You’re probably aware that buying a car insurance is mandatory by law. If not, heavy fines or even imprisonment will be imposed upon you. Basically. 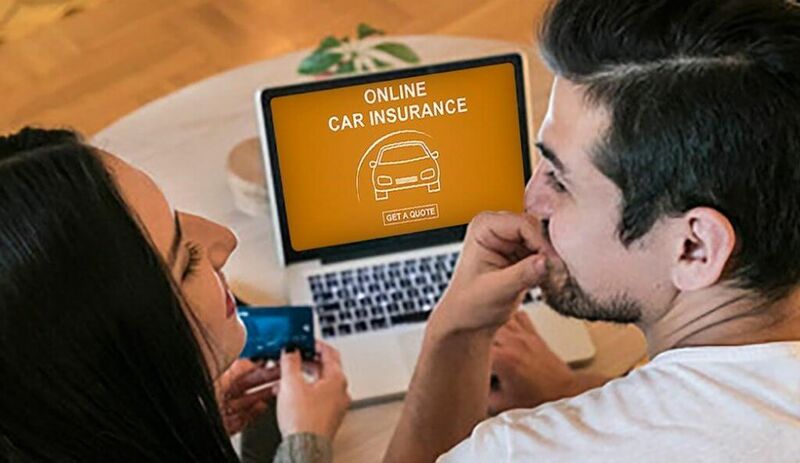 there are two types of car insurance policies – third-party liability car insurance and comprehensive car insurance policy. Buying a third-party policy is mandatory by law. But in your 30s we recommend buying a comprehensive policy as you might be new to driving. This makes you prone to mishaps as compared to an experienced driver. An awesome bass-heavy music system is a must in your car, isn’t it? Consider installing an anti-theft device as well. You might get discounts on your car insurance premium due to this installation. Make sure you inquire about this while buying a car insurance policy. As suggested earlier, go for a comprehensive car insurance policy. You can buy a host of add-ons with this type. Since you have a new car, buying add-ons like zero depreciation, car accessories cover, and roadside assistance will be highly beneficial for you. Also, if you live in a flood-prone area opt for an engine protection cover. You probably also own a two-wheeler. The points mentioned above apply for your bike or scooter as well. At this time in your life, you probably want to stay far off from breaking any kind of laws. So, make it a point to remain insured. Not only in terms of car insurance, but also for health, life, travel, and term.